DURBAN: October is Bullying Awareness Month, so it should be noted that the chances of being regularly bullied are higher for impoverished children, the Human Sciences Research Council (HSRC) says. This was one of the “worrying trends” to emerge from an analysis of Trends in International Mathematics and Science Study (Timss) data by the HSRC. International studies have revealed that connections between status and bullying are subtle, and it is more than just a question of who has a smartphone or designer shoes. The chances of being regularly bullied in South African schools were highest among boys and girls in no-fee schools. However, one-fifth of pupils of low socio-economic status who attended independent schools were bullied weekly. HSRC researcher Linda Zuze said that exactly why the most socially vulnerable children were picked on most needed further investigation. She said international studies had found similar links between status and bullying, suggesting that the connection was far more subtle than just “who has an iPhone or the latest designer shoes”. “It could also be that the kids that are socio-economically worse off compared to their peers tend to feel more insecure, and that this may increase their chances of being harassed. 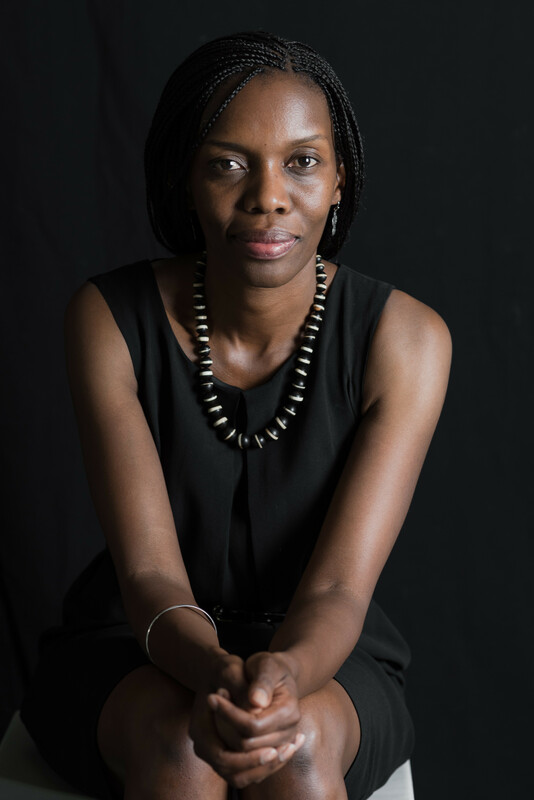 What our research does seem to suggest is that kids from all kinds of backgrounds compare each other, and that these comparisons feed into already vicious cycles of violence,” Zuze said. 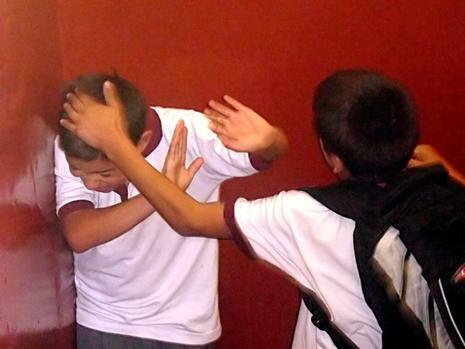 The HSRC also compared the 2011 Timss data with the provincial results from the 2012 National School Violence Survey, and found that in KwaZulu-Natal, at least one-third of pupils were victims of weekly bullying. Generally, provinces where the threat of crime to pupils was high also experienced high concentrations of bullying at schools. However, the Western Cape was an exception. The HSRC said this raised serious questions about practical measures that could be used to improve the safety of schools in communities where gang violence and crime were widespread, and how to prevent community tensions from filtering into schools.